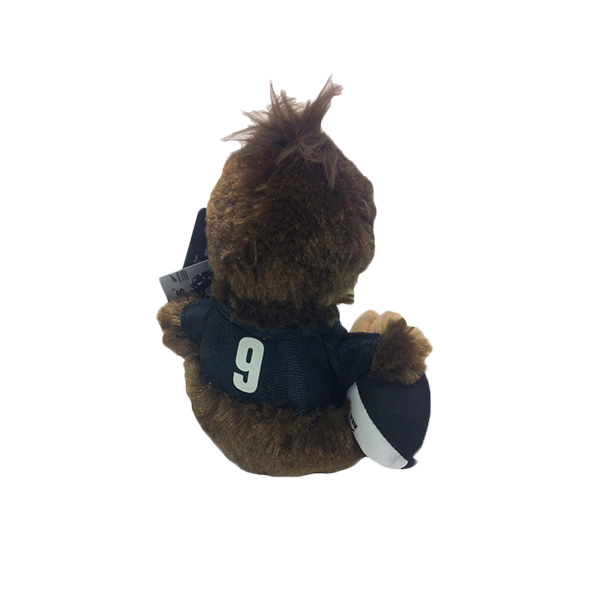 This kiwi makes a great gift for any fan of New Zealand rugby. 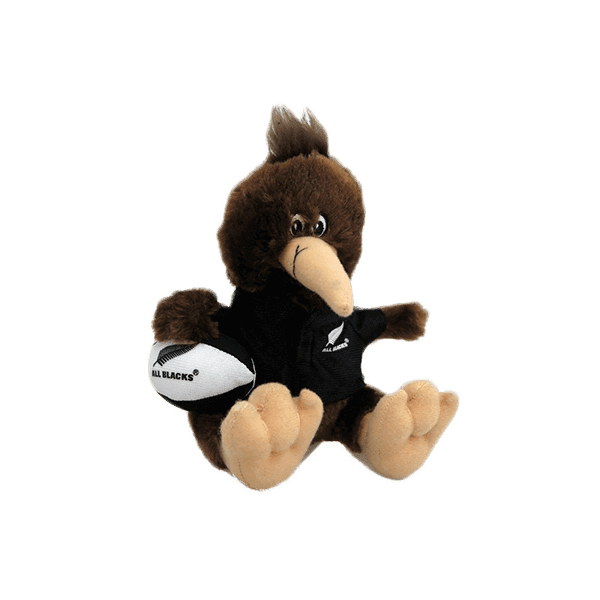 The All Blacks Small Haka Kiwi is the ultimate gift for any New Zealand rugby fan. Introduce new fans to the tradition of the Haka and New Zealand’s native bird, the kiwi, with this special gift.